In the harshest environments, even on highways some extremophile mosses, lichens and algae can survive. Most of them aren’t very welcome on the walls of our cities. Since they’re easier to remove than graffiti many house owners remove them first. But did you know these, so called, cryptogamic covers are huge CO2 and Nitrogen storages? Chemists, biologists and geologists worked together to find out recently that these plants store approximately 14 billion tons of carbon dioxide and fix approximately 50 million tons of nitrogen per year! This order wasn’t expected at all and is about the number of carbon dioxide that is burned each year from forrests and other biomass. 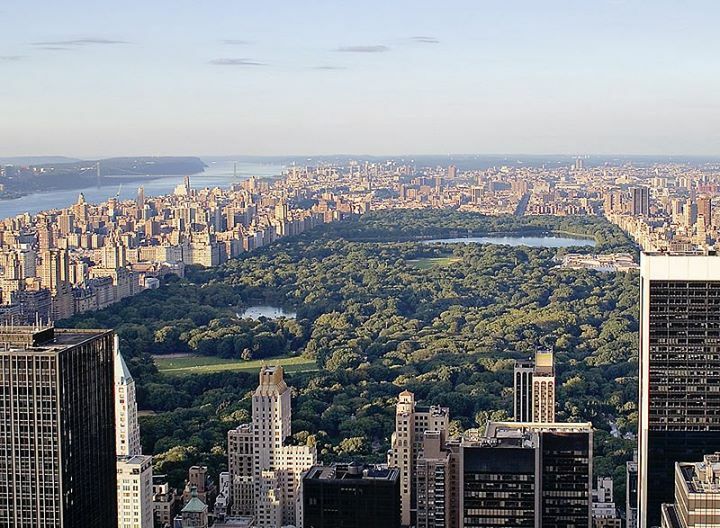 Greener cities = Greener cities! The Apocalypse – a Geoscientific View In Rough Seas Did you see it? 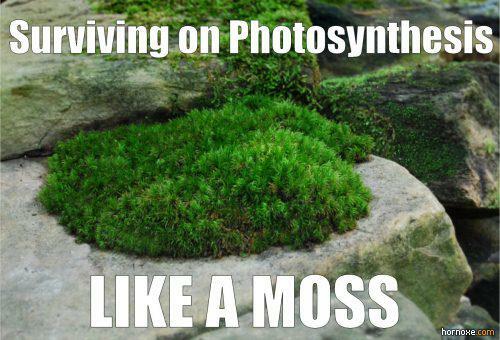 Posted in Earth Science and tagged geobiology, humor.